Support is an important contact point for present customers and perspective customers. 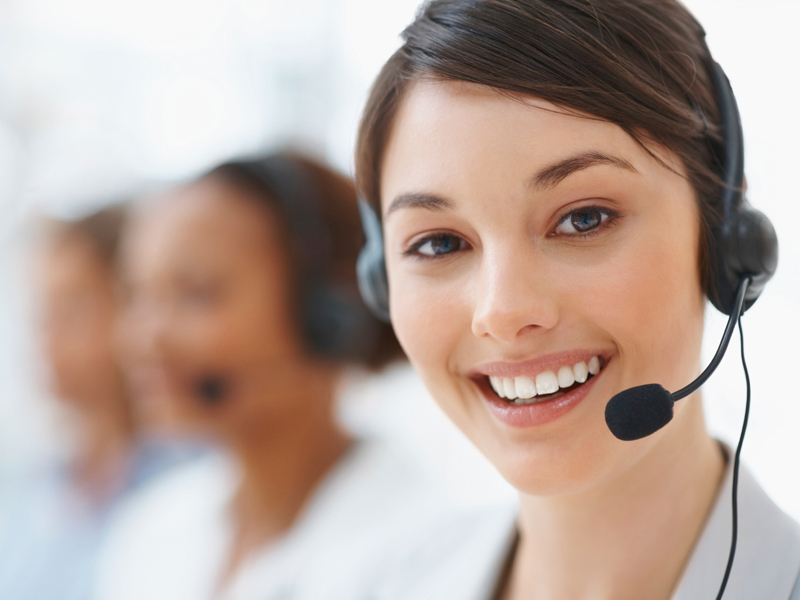 A robust support contact center goes a long way to define our commitment to keep your business run smoothly. Our team from various divisions is there to help you whenever you need them.